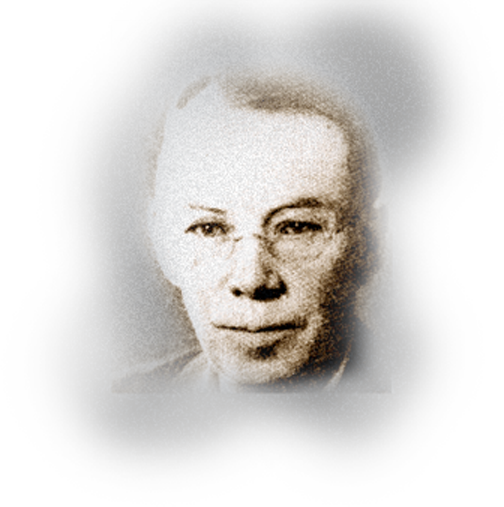 Edward C. Blomeyer entered the telephone business in 1904 as a bookkeeper and later became auditor of the Southeast Missouri Telephone Co. In 1912, he moved to Waco, TX. As secretary-treasurer of the Brazos Valley Telephone & Telegraph Co., became president of this company and then president of a successor company, the Texas Telephone Co. In 1920, he joined Automatic Electric Co., Chicago, Ill., as a vice president and three years later moved to Kansas City as vice president of Theodore Gary & Co. In 1930, he returned to Chicago in the same capacity until his retirement in 1956. He served as president of the Texas Telephone Association in 1919. He was a member of the USITA board of directors 1925-1944, USITA executive committee 1925-1941, and president, Independent Telephone Institute, Inc. He also served in advisory capacities in WWI and WWII for the telephone industry on the War Production Board. Blomeyer could express himself with remarkable clarity, his knowledge of the practical operation of the industry was unsurpassed, and he was a prolific writer. He wrote “Letters to Managers,”“The Long, Long Depreciation Trail, ““50 Years of Independent Telephony,” “The Small Telephone Exchange Rate Cast,” and innumerable articles and editorials for Telephony, Telephone Engineer and other trade publications. He died in 1964.